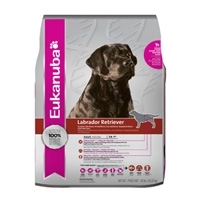 Eukanuba Labrador Retriever is specifically made to nourish the overall health, including oral health, healthy weight, mobility and immune system strength of Labrador Retrievers (also ideal for Golden, Flat-Coated, Curly-Coated and Chesapeake Bay Retrievers and Irish Water Spaniels). 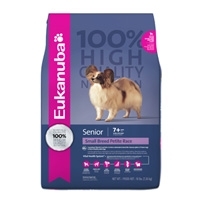 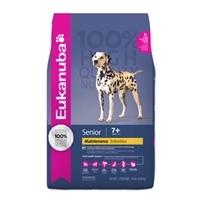 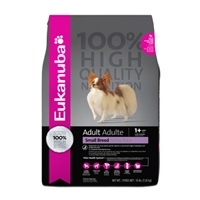 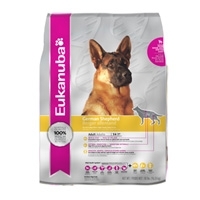 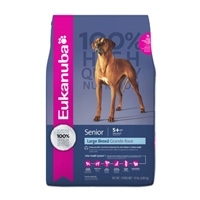 Eukanuba German Shepherd is specifically made to nourish the overall health of the GSD (also ideal for breeds such as the Belgian Malinois, Belgian Sheepdog, Belgian Tervuren that share many of the same physical characteristics and nutritional needs). 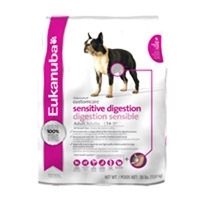 The easy-to-digest rice and high-quality chicken proteins in this food help ensure your pup's stomach sensitivities will not be aggravated, while wholesome fibre, beet pulp and extra FOS help create an ideal intestinal environment for healthy digestion. 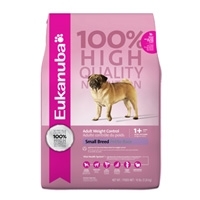 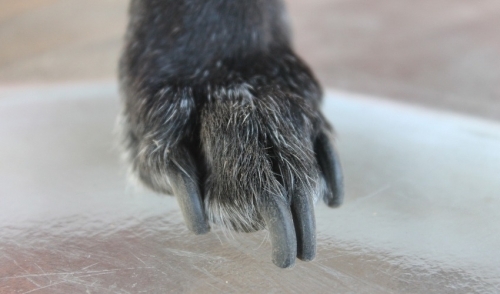 Just like your skin can get sensitive in these polluted times, your best friend’s skin too could get aggravated by ingredients that cause itching and scratching. 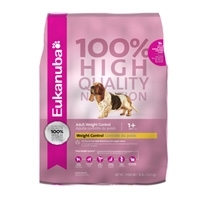 Eukanuba Custom Care Sensitive Skin & Coat is made with ocean fish as the primary protein source which helps protect your pooch’s skin.